In the words of Jorge Luis Borges, “I have always imagined that Paradise will be a kind of library”. 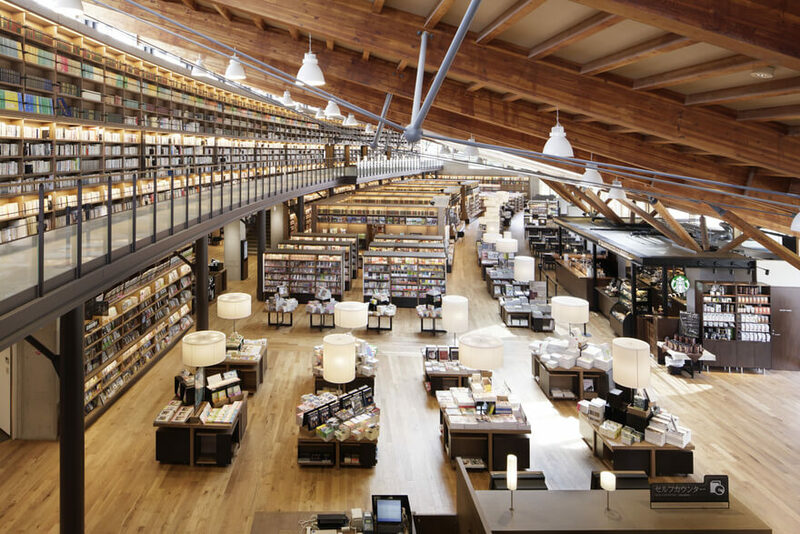 Here are some places in Japan which may be paradise to book lovers. Nothing like drinking and reading at the same time. The place to go in Tokyo. A library modelled after Starbucks. That was something we both agreed on. Starbucks knows how to make the best use of space. And you can see from our city how the coffee shop has managed to integrate itself perfectly into the library. I don’t think any other company can match Starbucks when it comes to use of space—certainly not any Japanese company. We’re a small city of just 50,000 residents. For us to attract people to the new library, we needed a narrative that people could capture people’s imaginations. 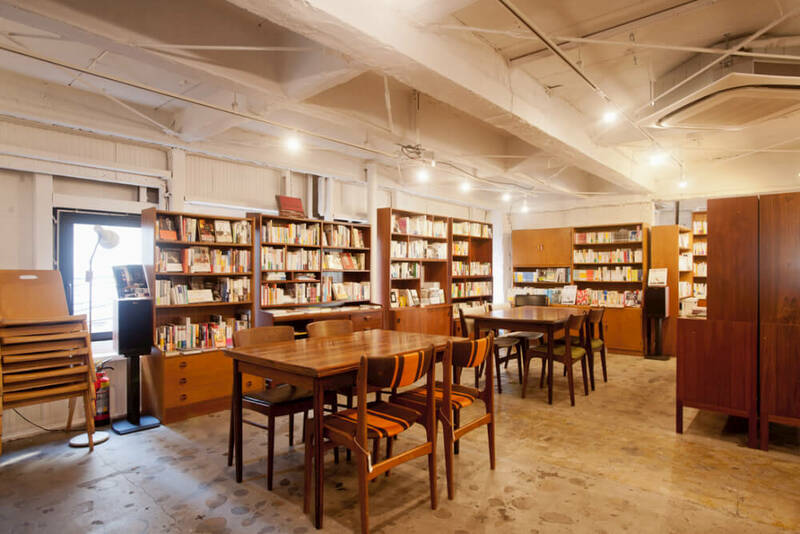 We had the idea of creating the first library/café in Japan—maybe the first of its kind in the world. That was the main narrative. We asked CCC to take care of the negotiations with Starbucks. It’s obviously important in cases like this to draw on other people’s expertise.